I love Tim Allen and I don't care who knows about it. I love Tim Allen especially in The Santa Clause movie franchise. Maybe it's because I can remember seeing the original in the movies with my Grandpa or maybe it's just because they are wholesome family movies that we can eventually watch with kids, but these movies are definitely in my top 5. I don't think that I have met anyone that doesn't think this movie is the bee's knees. Not only does Will Ferrell just knock it out of the park with hilarious quotables like "You stink. You smell like beef and cheese! You don't smell like Santa." and "SANTA! OH MY GOD! SANTA'S COMING! I KNOW HIM! I KNOW HIM!" but the movie is sweet and heartwarming, which is always important in a holiday movie. Plus, when someone learns a lesson about the way they live their life, bonus on the holiday movie front. I just love Elf. It makes me laugh over and over. This is a family favorite and must be watched every year. I have found in my research that you either love this movie and have seen it a million times or you have maybe seen it once, having no clue what I am talking about when I start singing "Sisters, sisters, there were never such devoted sisters." 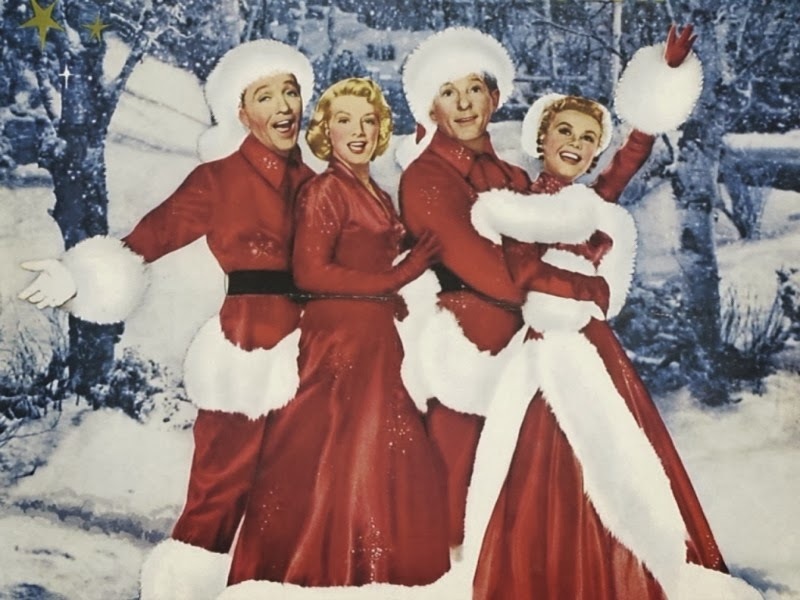 I know that Bing Crosby wasn't the most admirable guy in the world but damnit if I don't love this movie, always and forever. What are your favorite movies to watch with family and friends this time of year? OH MY GOD - this is my exact top 5 favorite christmas movies of all time. seriously. 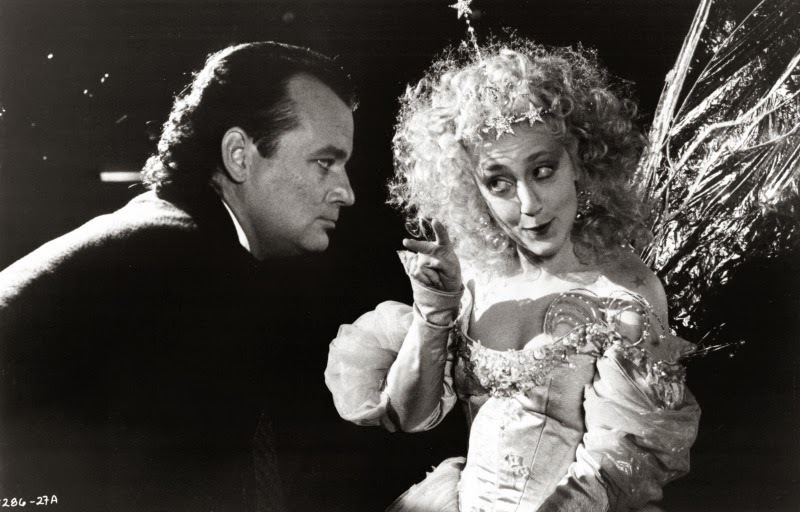 no one EVER puts scrooged on their list but you did. I love you for this. Definitely elf!! Love that one! Hahahah ELF!! Funniest movie, ever!! My faves are HOME ALONE, the first one. And Sound of Music. Totally with you on Elf, White Christmas, and Love Actually! 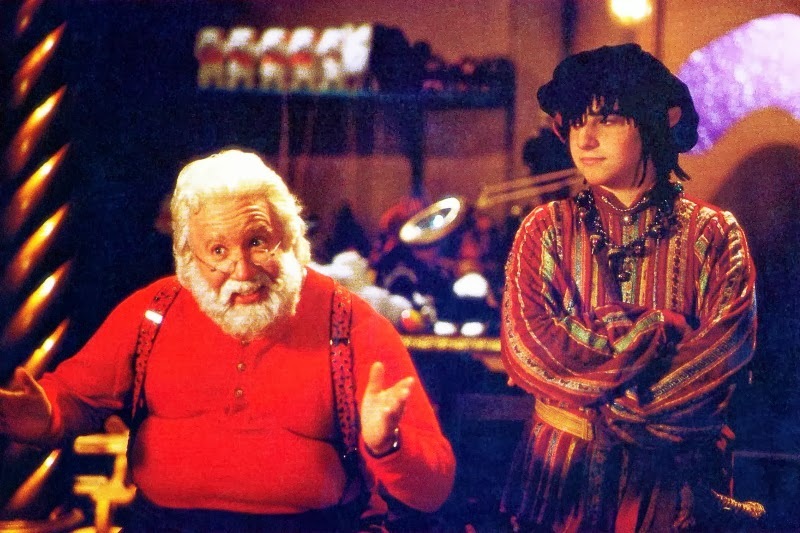 I can't get with The Santa Clause, though - my younger sister used to put that on repeat starting in August! Elf- the best! Love Actually, Home Alone, and The Family stone! must watches! I *LOVE* all these movies except White Christmas. I tried watching it the other night for the first time but couldn't get into it. oh it's good! with SJP, Diane Keaton, Claire Danes, Rachel McAdams... tear jerker! 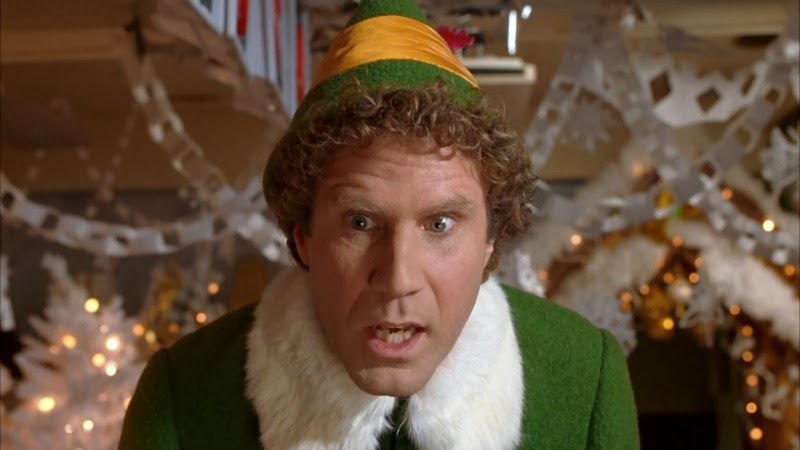 love actually + elf are definitely two of my favorites... along with the holiday + home alone. good picks! I loooove The Holiday. I totally forgot about it! Right?? I just bought it on sale at Target. Best $4.